Good-natured teachers may smile and thank students for their umpteenth apple ornaments or “I'm A Teacher” mugs, but are these really the favorite end-of-year gifts these hard-working professionals may receive from their daily charges? Sure, some teachers enjoy collecting teacher memorabilia. But others may appreciate gifts that actually hit the mark. Here are 30 fun, functional, personal, practical, or otherwise thoughtful and appropriate end-of-year gift ideas for male or female teachers working at nearly any age level. 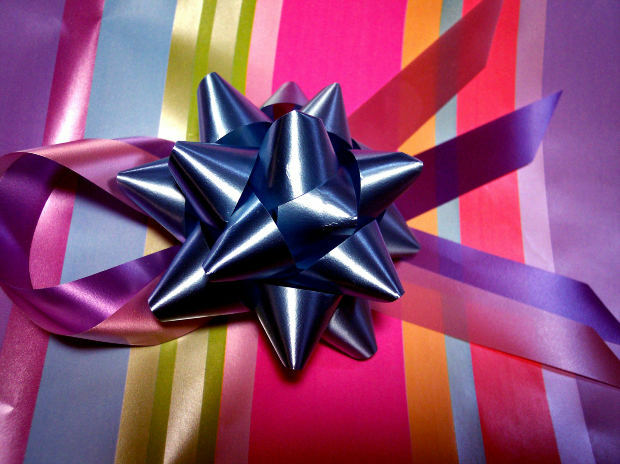 What is the most important ingredient in an end-of-year teacher gift? Go to the head of the class, if you knew the accompanying thank-you note is the key element. Isn’t that why we give such gifts at all, as a means of expressing parental appreciation to those who educate our youngsters?